The International Caspian Stud Book is the only official registry for pure-bred Caspian horses. It ensures that the horses entered in the main section of the Stud Book are bred to the minimum standards required (see Rules of Registration) and in accordance with the Breed Standard established by the breed’s founder, Louise Firouz. 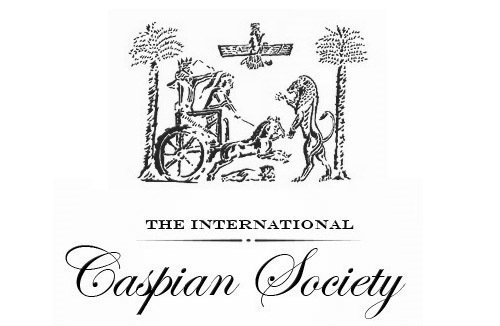 To be eligible for entry, Caspians must previously have been included in a Member Society’s Stud Book and the sire and dam must be shown in the ICSB. Member Societies are listed on the Societies and Officers page. Important: Please note that societies not appearing on this list may not adhere to these standards and are not eligible to register with the ICSB. Purchasers must check that any Caspian mare or stallion that they may be considering for breeding purposes is listed in the International Caspian Stud Book and that the foal they register will ultimately be listed in the ICSB. The ICSB does not register part-bred stock, but information may be held by Member Societies. Pure-bred stock descended from sires without stallion licences, but which appear in the ICSB, are included in a subsection at the end of the International Caspian Stud Book, with their registration number prefixed by an ‘X’.